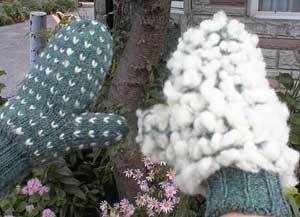 Thrum Mitten class Perfect for dog walking, keep your fingers warm/toasty - keep the winter winds out. I have a wide foot but a narrow heel… how do I get a good fit? Payment required at time of registering. You will discover techniques that will make socking knitting so much easier!! Be ready to take your boots off to measure your feet!! you can't just make one pair!! 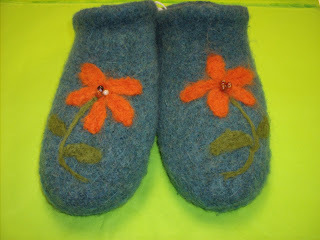 Grab your needles- head to Grey Heron for your intro to making Felted Clogs. We review the pattern, help you choose your yarn, get you started – and keep you going until the clogs are finished.